MCU Rumour: Guardians Of The Galaxy Vol 3 To Begin Production In 2021? 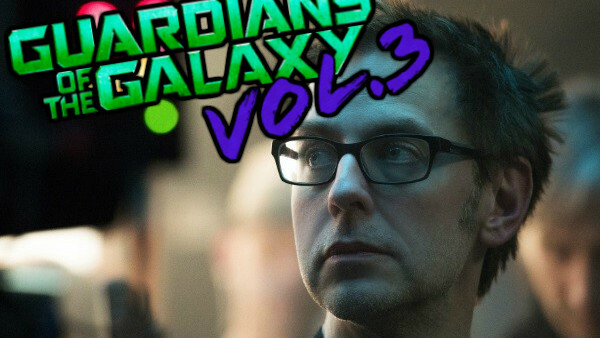 James Gunn is back in the MCU, but when will Guardians 3 be released? James Gunn is back at the helm of Guardians of the Galaxy Vol. 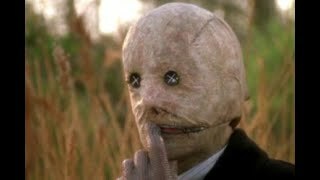 3, and a new report suggests when the film will finally begin production. According to Production Weekly, Guardians of the Galaxy Vol. 3 will begin shooting in February 2021, under the previously-revealed working title 'Hot Christmas'. While filming on Guardians 3 likely would've been underway already had Gunn not been fired in the first place, this new production schedule does make sense. He may be back with Marvel, but he's first committed to making DC movie The Suicide Squad for Warner Bros, which has a release date of August 6, 2021. He needs to complete filming on that before he can shoot Guardians, so Feb 2021 fits. That then leaves the question of when the film will release. If it's shooting then, it'd be quite likely a 2022 release date would be feasible, and it just so happens Disney have three MCU dates staked out that year: February 18, May 6, and July 29. It's unlikely Guardians 3 would release in February, since that date is more likely to go to either a new property (like the sort of timeframe they released Black Panther and Captain Marvel in) or perhaps Captain Marvel 2. The other two are both likely: the first Guardians film was released August 1, after a July premiere, and the sequel was released on May 5. It's also widely believed that Guardians 3 would've been released in May next year had things gone to plan. With that in mind, the May 6, 2022 release slot feels like the most likely right now. The April/May release slot is when the MCU releases its big hitters, and Guardians is absolutely one of its biggest franchises, and appetite will be huge after such a long delay. Guardians of the Galaxy Vol. 2 started shooting in February 2016, before meeting its May 2017 release date, so the production schedule definitely matches up too. Hopefully, this is something we'll get a clearer idea of after Avengers: Endgame, when Marvel should start making more concrete announcements for their Phase 4 plans. Right now, though, it's just nice to know that a James Gunn directed Guardians 3 is coming at all. Are you excited for Guardians of the Galaxy Vol. 3? Let us know down in the comments.